We were visiting Tokyo Japan and stayed at a serviced apartment - Hundred Stay Serviced Apartments & Hotel near Shinjuku, Japan. This accommodation is a mere 15mins away from the Shinjuku Station and there were many food outlets and supermarkets around. It is a very conducive and accessible place. 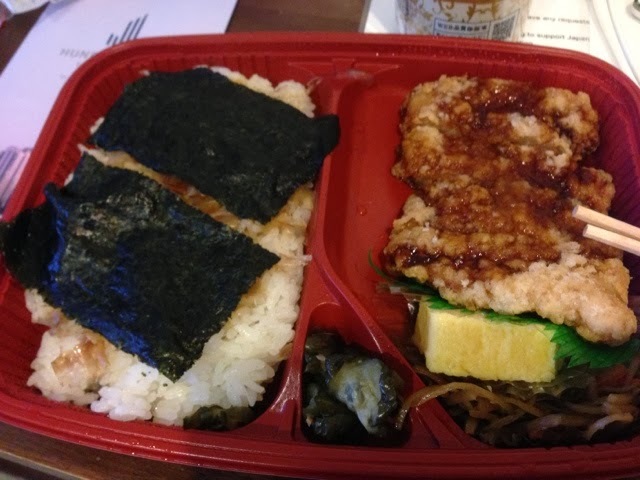 Below the serviced apartment was a recently-opened lunch box shop called Origin Bento. 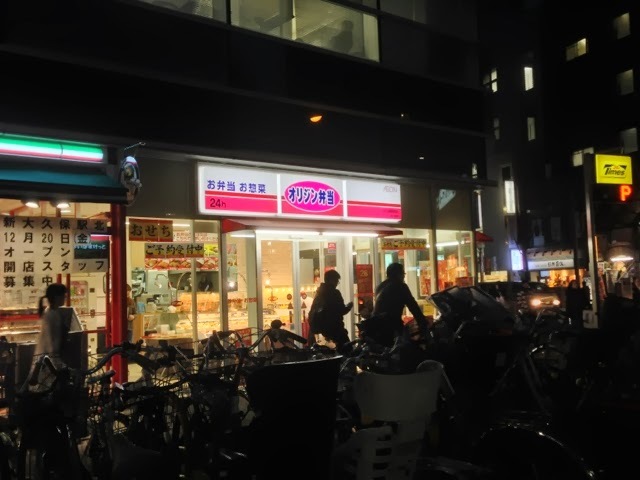 This shop is a 24 hours bento shop where you can buy food from bento to soup to onigiri and others. It is so convenient that you do not need to worry if you are hungry in the middle of the night. Beside the lunch box shop is a mini supermarket. 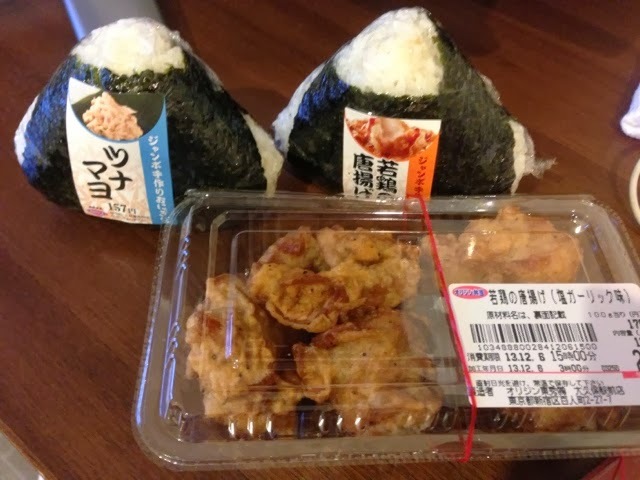 Of course, you have three other mini-marts like Lawson, Family Mart and the 7-11 about ten minutes away.